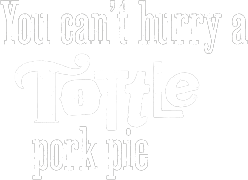 We think our slow cooked Tottle Pork Pies are just irresistible and we’re sure you will too. Get in touch and let us know – we’d love to hear from you.  Copyright Addo Food Group Ltd 2019. All rights reserved.